Yuen Fung Shipping Services offers a comprehensive range of port agency, liner agency and other shipping-related services. As one of the largest port agency operators in the Asia Pacific region, it manages around 12,000 port calls per year, handles a different vessel every 45 minutes, 24 hours a day. 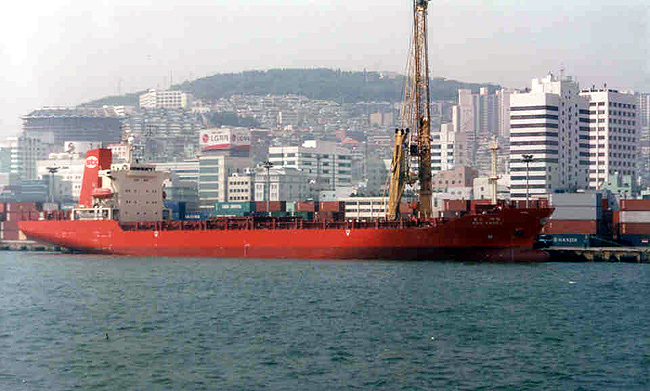 Yuen Fung Shipping Agencies is your shipping services partner of choice in Asia. Through a network of offices covering the region we provide first class liner and port agency services to many of the best known names in the maritime sector, together with an extensive range of related services. We have a strengthen working team with over 20 years experience in main line operator , shipping agency and shipping industry in worldwide trade . Yuen Fung Shipping has established a network of over 20 offices in Asia and good relationship with most of the terminals , feeder operators in South China , and has built a solid reputation based on integrity, consistency and competence.